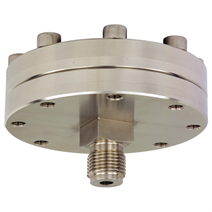 The model 990.40 diaphragm seal with threaded connection in threaded design is suitable for versatile application areas. 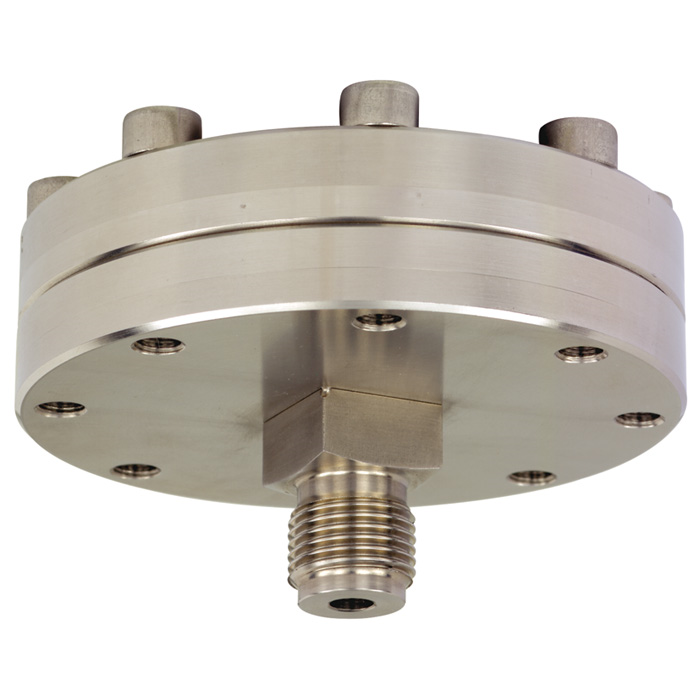 A replacement of the lower body is possible without modifications on the diaphragm seal system.With this diaphragm seal, low pressure ranges can be covered. The large diameter of the diaphragm effects a lower deviation at the measuring instrument when the temperature changes.